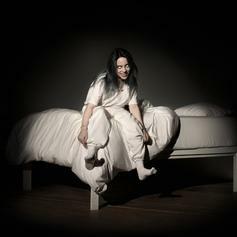 Billie Eilish Channels Horror Vibes In "Bury A Friend"
Billie Eilish drops off a new one. 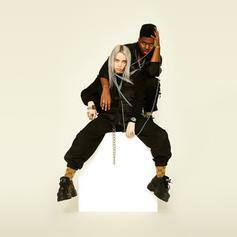 Khalid Sings A Beautiful Duet With Billie Eilish For "Lovely"
Khalid and Billie Eilish lay down "Lovely" vocals for their duet. Billie Eilish Gets Wistful On "Wish You Were Gay"
Billie Eilish drops off a slow-burning brand of dark pop music.